Women are increasingly looking to harness the power of nature to maintain their health and wellbeing. 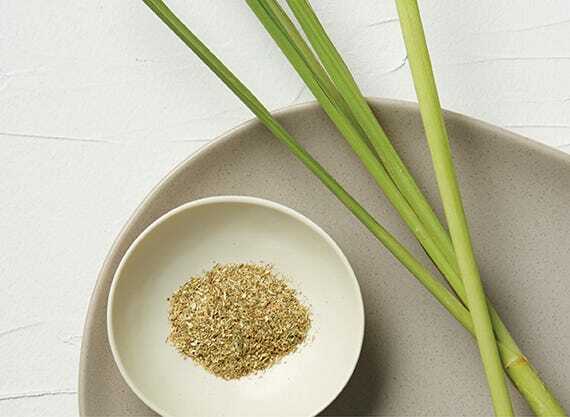 As our need to reconnect with nature increases, ‘natural products’ are becoming more desirable in our everyday regimes. 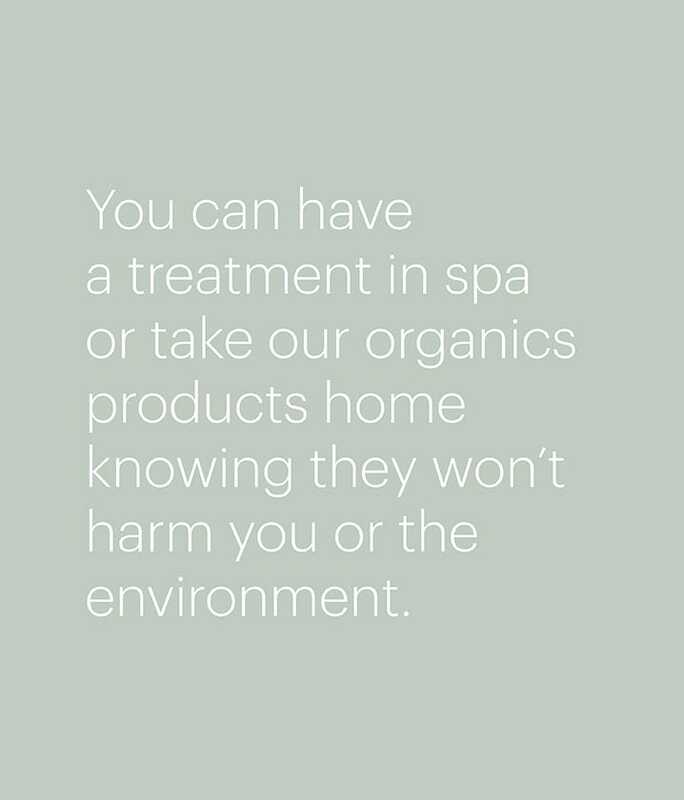 What goes on our skin is just as important as what goes into our body. 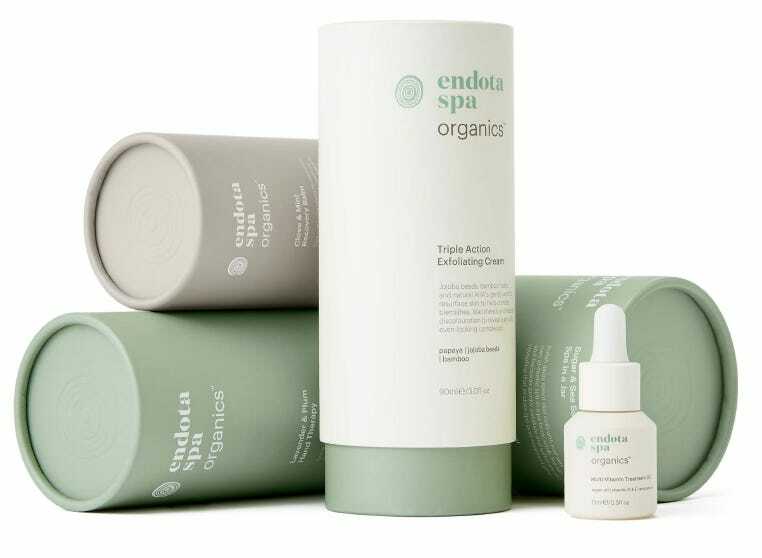 endota spa organics have been developed using a combination of science’s brightest innovations and nature’s finest products. Is a small to medium sized rainforest tree native to north Queensland, Australia. The aromatic and acidic fruit is valuable as a powerful antioxidant. Is a medium-sized coastal rainforest tree native to Australia. 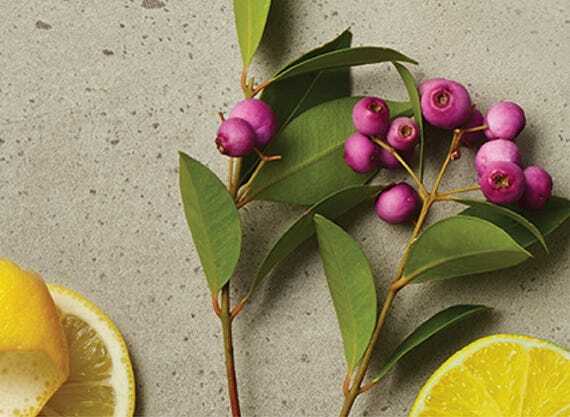 The fruit often referred to as riberry has a tart cranberry like flavour with a hint of clove and is packed with potent antioxidants and minerals to refresh, nourish and protect. Is an Australian native sub-tropical rainforest tree. 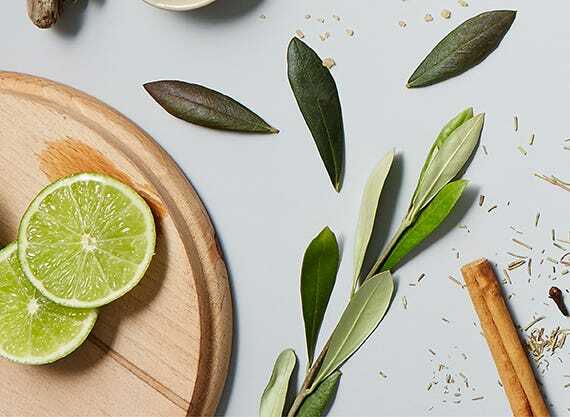 It’s fruit has the highest source of Vitamin C in the world, and is used to protect the skin from environmental damage, even skin tone and reduce pigmentation Rich in vitamins, fruit acids and antioxidants it is also useful as an anti-ageing and regenerating agent.